A Daily Diary: 3D Modeling is SO hard! 3D Modeling is SO hard! 1. Can't get an AO map to be made. 2. UV map can only come out funky looking. 3. SL won't upload it. 4. 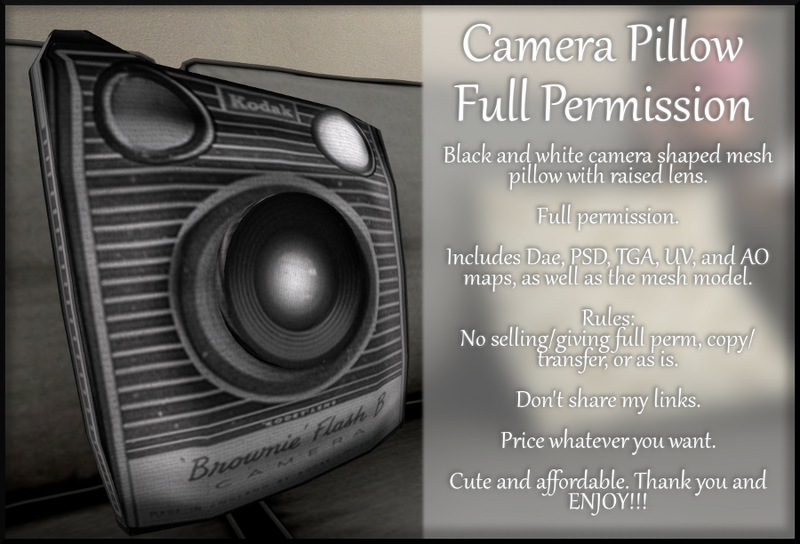 SL will upload it but it won't texture properly. 5. Won't have proper physics to use. 6. Invisible parts that weren't meant to be invisible. 7. Can't get vertices marked the way I want them. 8. Hit some random key combination and mess up what I'm doing. 9. Inability to undo a mode I have no idea I put the viewer in. Its like if I'm clear on all these other obstacles, there's always gonna be one of these. UGH! Frustrating. I an build mesh. I just have trouble with all that red tape listed above to get it working in Secondlife. 1:27 p.m. I think God really does listen to griping. Making my next mesh was a success, hard work, but a success. feeling relieved. 8:07 p.m. I had no idea Secondlife was running the while time. O.O We went grocery shopping to two different stores, then I hung out in the living room. I once again accidentally locked Carlo in my room but he didn't poo in my bed like last time, Thank God...I think. But yeah, he was just chilling.